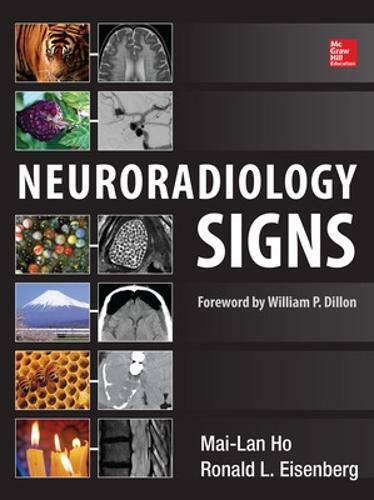 The first book of its kind, Neuroradiology Signs provides a multimodality review of more than 440 neuroradiologic signs in CT, MR, angiography, radiography, ultrasound, and nuclear medicine. It is designed to enhance your recognition of specific imaging patterns, enabling you to arrive at an accurate diagnosis. Full-color photographs illustrate sign etymology and enhance your learning experience. The index is conveniently organized by sign, diagnosis, and modality. Neuroradiology Signs is a valuable review for trainees preparing for board examinations and a trusted daily reference for practicing clinicians.